Many of North America's early patriots were Freemasons. Thirteen signers of the Constitution and fourteen Presidents of the United States, including George Washington, were Masons. In Canada, the Father of the Confederation, Sir John A. MacDonald, was a Mason, as were other early Canadian and American leaders. Freemasonry is the oldest Fraternal organization in existence. Written records about the Order date back to 1390, and the traditions of Masonry are even older. 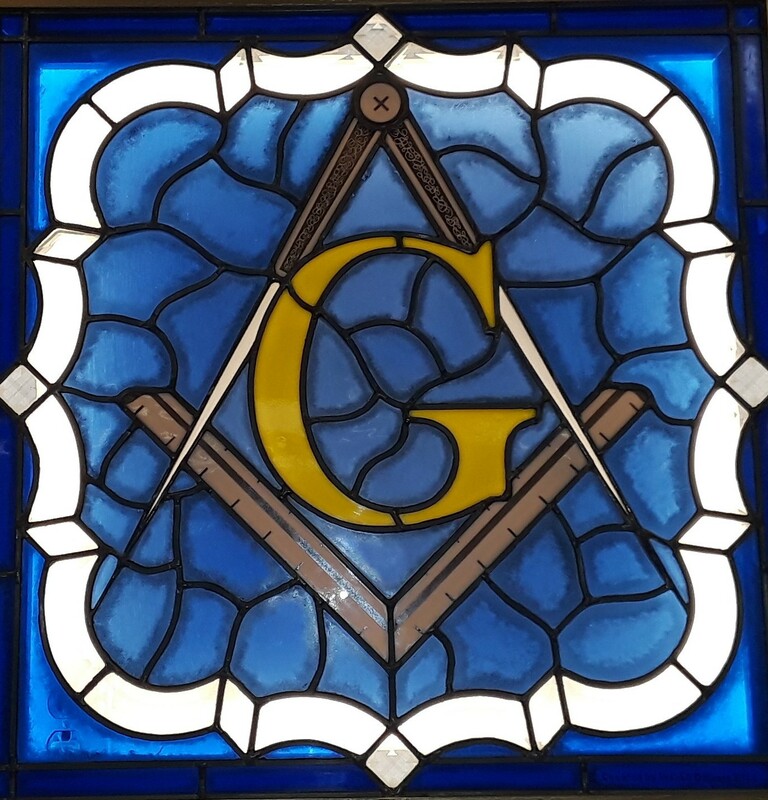 The Grand Lodge of Virginia is the oldest independent body in the United States. A roster of Masonic membership during the early years of our country reads like a study in American history. It is led by George Washington, Benjamin Franklin, Chief Justice John Marshall, Edmund Randolph, and a host of signers of the Declaration of Independence and the United States Constitution. Since those early years of our country's history, Masonic membership has continued to include many famous Americans, including United States Presidents, Congressmen, State Governors and other well known men in leadership positions. The Masonic Fraternity includes men from all walks of life; professionals, tradesmen and laborers. Freemasonry is a charitable organization. Masonic organizations in North America collectively contribute well over two million dollars every day to charities throughout North America. Freemasonry is not a religion. It does not promise salvation. But, while not a religion, Freemasonry is religious in the sense that Masons revere God, and urge every man to attend the Church or Synagogue of his choice. We learn that our strength is to be found in our God, no matter how we may view Him. Freemasonry is not a secret society as some would accuse. Masons proudly wear the ancient insignia of Freemasonry, the Square and Compass, publicly. The location of our Masonic Lodges is known and our membership rosters are printed. We do keep secret our modes of recognition and the ceremonies of initiation to prevent imposition by impostors. In sum, Freemasonry teaches the Brotherhood of Man under the Fatherhood of God, marvelling at the Divine order of the universe. It brings together men of all creeds and teaches the many aspects of the Great and Golden Rule common to all Faiths. ... A band of brothers linked together by an indissoluble chain of sincere affection, forged link by link through the binding effect of a shared experience in the great lessons taught in the Craft degrees. ... Not wedded to any one religion, though it requires of its members a belief in God and the Holy Bible always remains open on the altars of its Lodges. It expects of a member devotion to the religion of his choice, believing, above all, that the path to salvation is better left to one's personal conscience rather than to the rigid imposition of another's beliefs. ... Nevertheless frequently called the "handmaiden of the Church," for the principles which it seeks to inculcate in the individual are common to all the great religious faiths. The Fraternity, by its teachings and examples, seeks to make of every brother one who is more amenable to the dictates of his religion, whatever it may be. Thus, it unites in the Brotherhood of Man Christian, Jew, Moslem, and Buddhist, who set aside their differences in seeking to serve God and their brethren. ... Charitable. Freemasons in North America give over two million dollars each day to charities in and out of the Fraternity. To relieve the distressed is a duty incumbent on all of us. From the great Crippled Children's Hospitals and Burn Centers to the Orphanages and Masonic Homes of our various States, from the Knight Templar Eye Foundation to the specialized charities of the Scottish Rite and Royal Arch Masons, Freemasons freely give of their earnings to help others escape the bonds of poverty, loneliness and despair. ... All of the above and more. It is truly a system of morality, veiled in allegory and teaching men by symbols to better themselves in their religious bodies, their communities, and their families. It gathers under its umbrella men of all faiths, all nations, and all classes without distinction - save that noble distinction, "of who can best work and best agree." Because we steadfastly adhere to these principles, we have lasted through the ages, despite the tyrannical attacks of despotic governments and narrow-minded sectarians. As one of us, may you always proudly bear the badge of a Free and Accepted Mason!